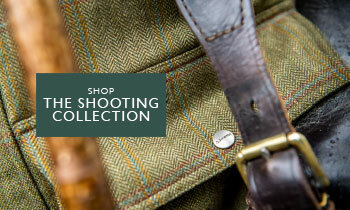 Crafted from 100% pure lambswool and all British milled tweed, the Sedburgh Tweed Waistcost in Sandringham Tweed is a perfect layer for the shooting field this season. 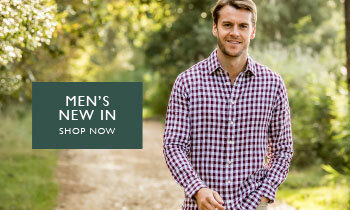 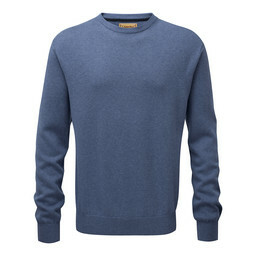 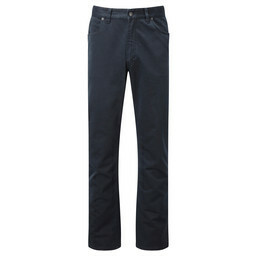 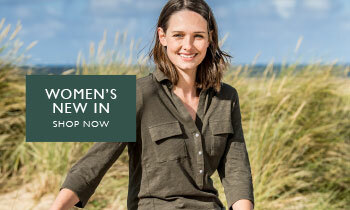 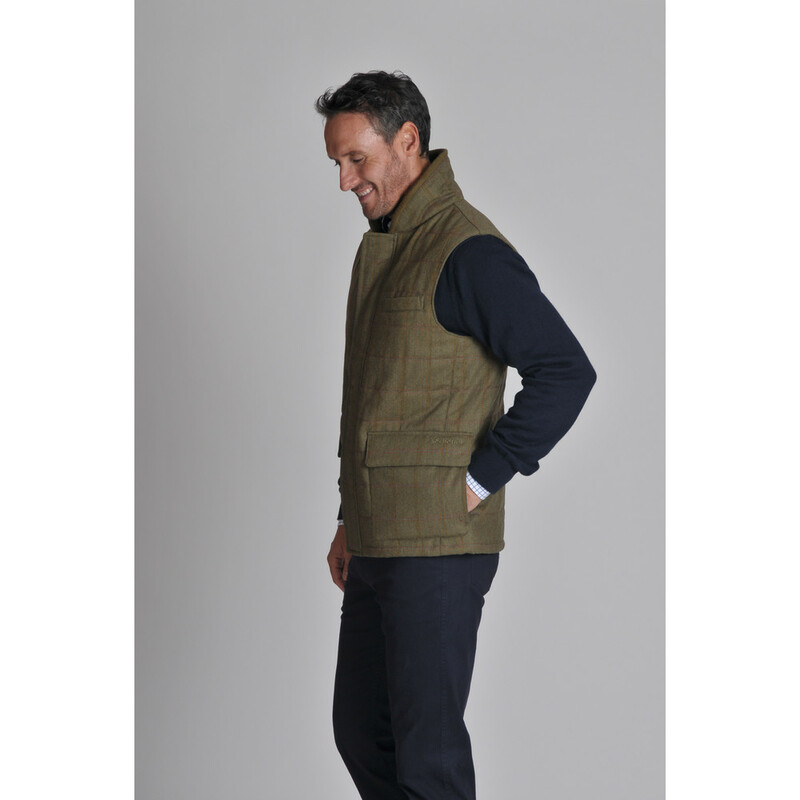 Featuring a high neck ribbed back collar providing a wind shield for blustery days. A Teflon® finish ensures the gilet stays in the best, stain-free condition possible to be as durable as possible year on year. 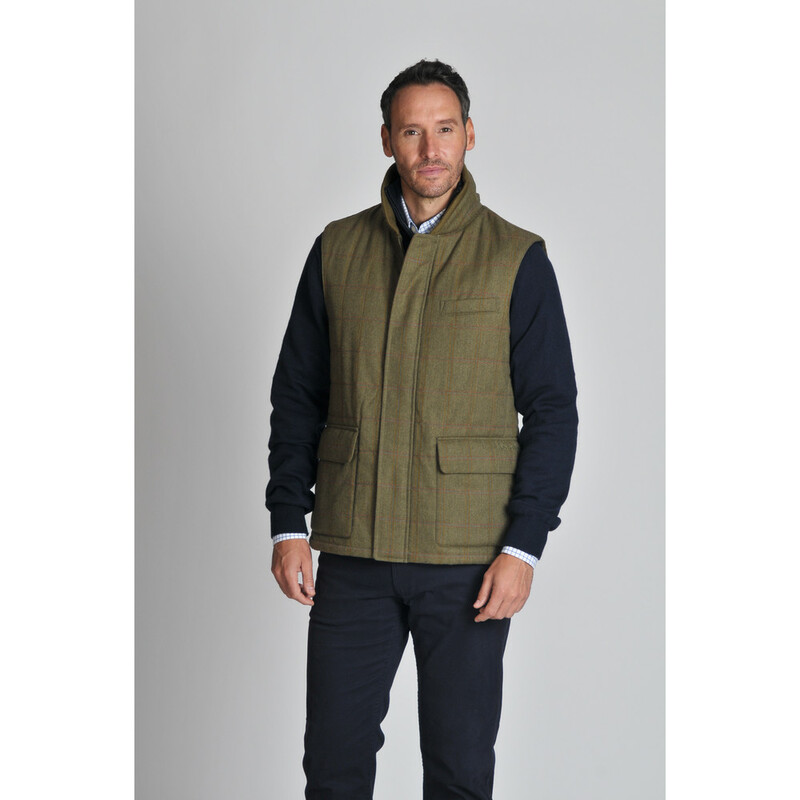 The Schoffel signature Alcantara lined plaquette and a two way zip ensure premium quality from your jacket. 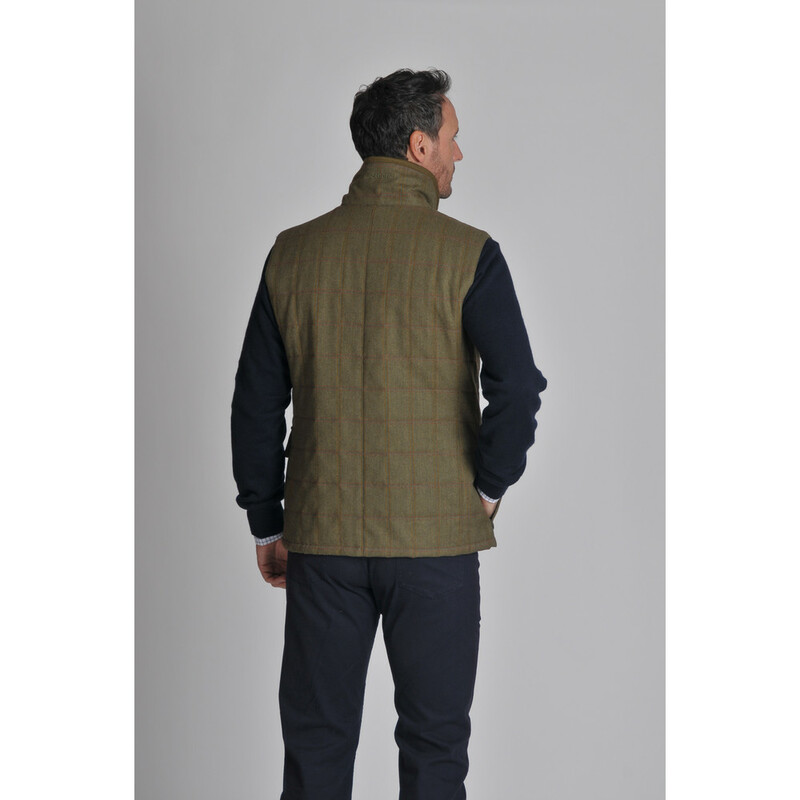 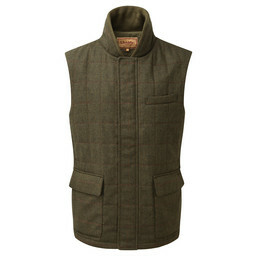 Pair with a Schoffel Mens Shirt for cooler summer evenings or simply add underneath a Shooting Coat for optimum usage, this gilet is an excuisite Gentlemans wardrobe staple.